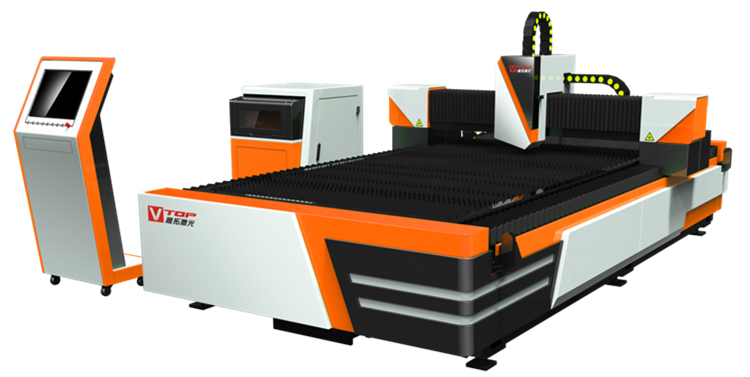 The optical fiber metal laser cutting machine is a laser cutting device specially used for cutting and processing metal materials. Currently, there are co2 laser cutting machines, fiber laser cutting machines and YAG laser cutting machines in the market, among which the co2 laser cutting machine has strong cutting ability and range that becomes the mainstream laser cutting equipment in the market. The fiber laser cutting machine is a new technology in recent years. 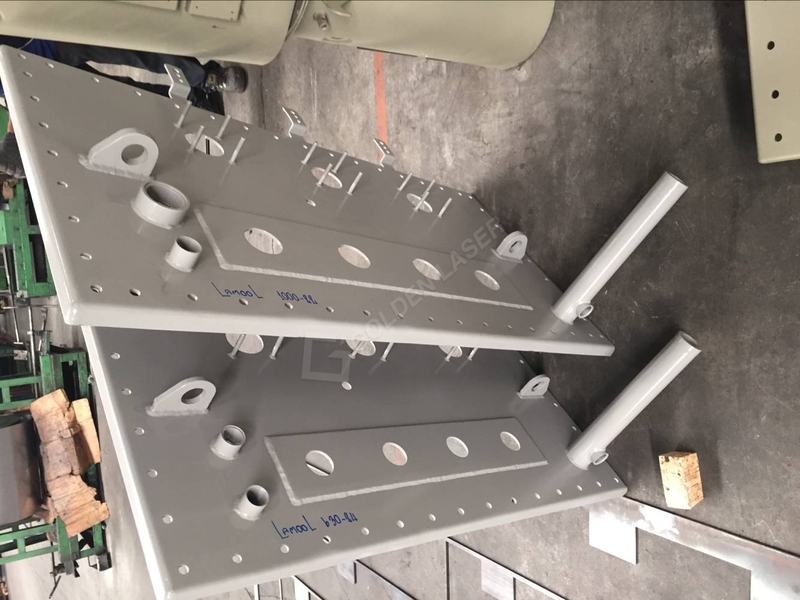 With the relatively low technical requirements, metal laser cutting equipment has gradually entered the transformer industry. Transformer industry is showing a trend of rapid development, transformer manufacturers are gradually increasing, the industrial scale is also in a continuous growth trend, and the production technology of transformers is gradually improving. The transformer is mainly made of a sheet metal housing and internal electronic components, and the processing of the sheet metal housing is one of the most important parts. 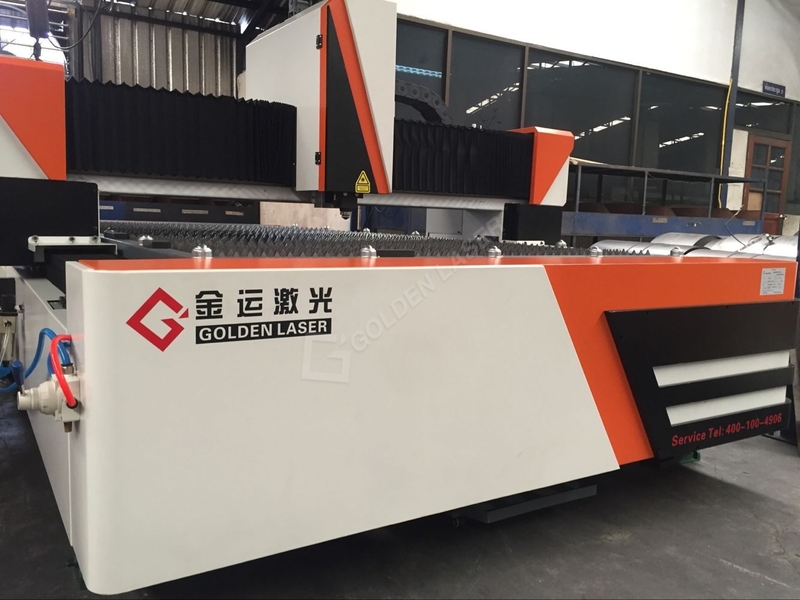 In order to improve the sheet metal process and improve the production efficiency and quality of the transformer, one of our Thailand customer who are engaged in transformer processing successfully introduced the golden vtop laser fiber laser cutting machine. Transformer housing has a wide variety of sheet metal parts, and the thickness is generally 4-8mm carbon steel plate, golden vtop laser machine 750w can cut carbon steel up to 10mm,so the 750w fiber laser cutting machine can meet the production requirements of this customer’s transformer sheet metal casing. 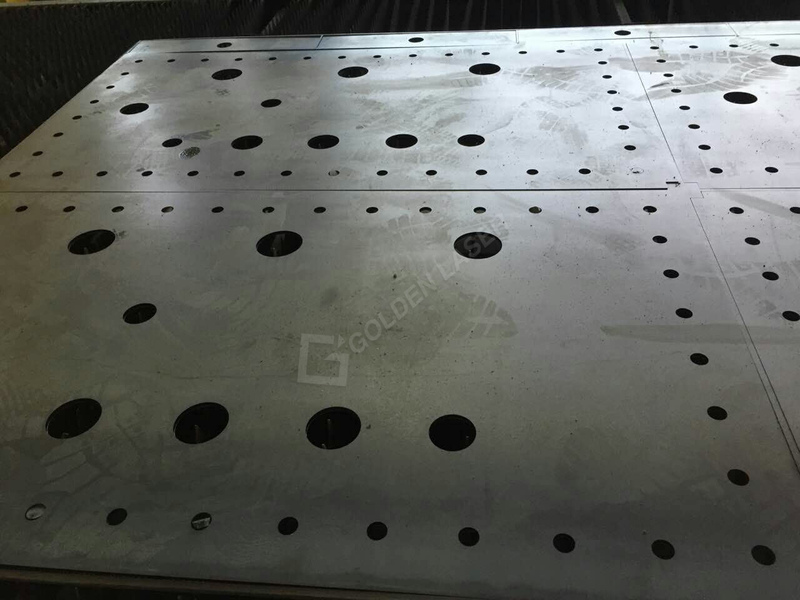 Since the launch of the golden vtop fiber laser cutting machine, the manufacturing cycle of the transformer sheet metal housing has been improved, and the precision and durability of the casing structure have been improved. In addition, the product development and production efficiency are largely Saved a lot of time and cost for the company. Golden Vtop fiber laser cutting machine 750w GF-1530 adopts Raycus laser generator,with open design which provides easy loading and unloading,single working table saves space,drawer style tray makes easy collecting and cleaning for the scraps and small parts and gantry double driving structure, high damping bed, good rigidity, good speed and acceleration.